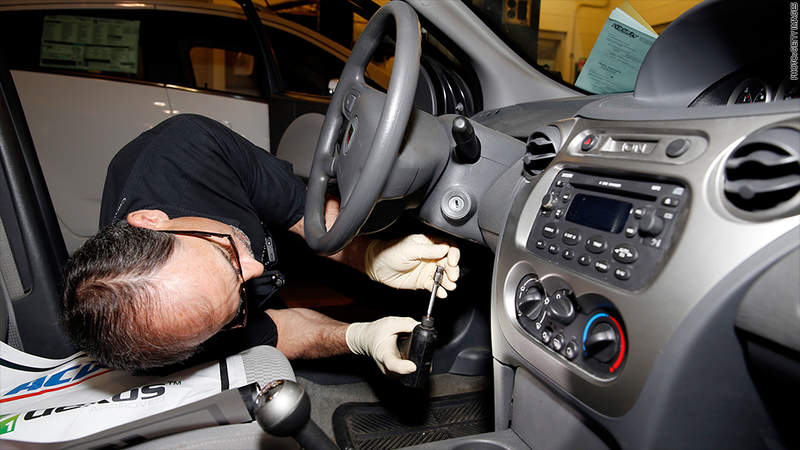 A service technician repairs the ignition switch on a recalled Saturn at a Michigan dealership. General Motors' recall crisis has turned into a $1.7 billion windfall for its dealers and parts suppliers. That's how much the company expects to spend on repairs and loaner cars to deal with the 15.8 million cars and trucks it has recalled globally this year. Most of that money will flow to the nearly 5,000 U.S. dealers who are making the repairs, and to the auto parts makers building the parts. Repair work is the most profitable business for most auto dealers. Service and parts account for about two thirds of dealer profits, according to figures from the National Automobile Dealers Association. New car sales generate less than 10% of profits, and used car sales about a quarter of profits. Mike Bowsher, who owns four dealerships in the Southeast, said he and other dealers have been particularly busy since GM started repairing ignition switches last month. Related: GM's recall nightmare: 12 million cars sold. 13.8 million recalled. The automaker recalled 2.6 million vehicles for a faulty ignition that can cause a car to shut off while driving. The problem has been tied to at least 13 deaths. But the switch recalls are merely the most high profile ones. All told, GM has issued 29 recalls, for everything from wiring problems to faulty seat belts. "If April wasn't an all time record service month, it had to be close," said Bowsher, who is the co-chairman of General Motors' Dealer Executive Board. May has been just as busy. Some dealers, including Bowsher, have also enjoyed a bump in auto sales thanks to the boost in foot traffic from the recall. Customers who bring their cars in for repairs -- especially those that get new loaner cars to use while their vehicles are in the shop -- may end up buying a new or used car. "This is an unfortunate reason these folks have to come in," Bowsher said. "But we're grateful to get the chance to shake their hands and meet them." Related: Are GM cars safe? 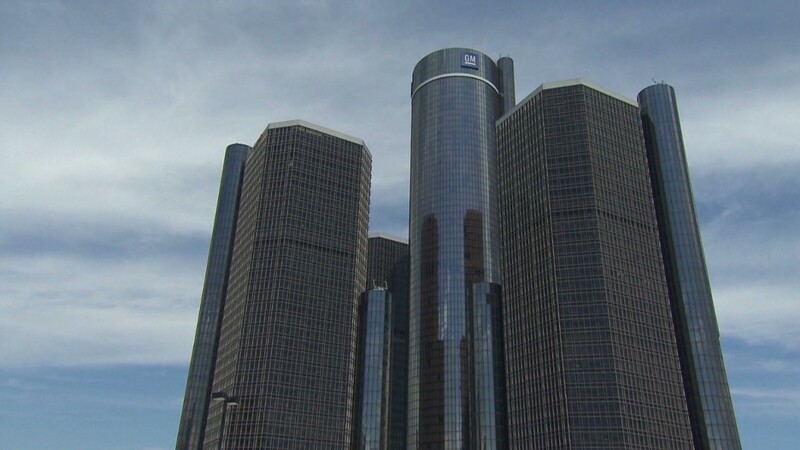 GM (GM) is offering steep discounts on autos to anyone with a recalled vehicle. New car buyers can purchase a vehicle at below-wholesale prices that are generally only offered to employees. Anyone buying a used car from a GM dealer will get $500 toward a purchase. "This not about sales in any way shape or form. It's about giving dealers options and tools to satisfy customers," said GM spokesman Jim Cain. "Our first objective is to repair the vehicles. Sales have to take a back seat to that." Companies that supply the parts are also benefiting from GM's big spending. Delphi Automotive (DLPH), which is making the 2.6 million new ignition switches GM needs for repairs, is adding extra shifts to its plant in Mexico to boost production. It hopes to have all the switches built by October. Delphi wouldn't comment on the recall, but its shares are up about 13% this year. GM shares are down 18%.